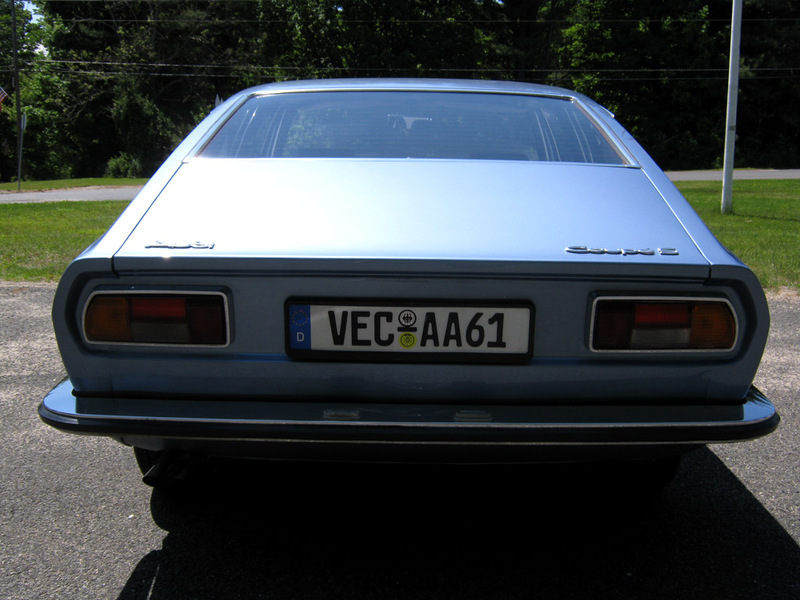 The owner of the Audi 100 Coupe S currently on eBay found the post I wrote about his car and sent me an e-mail. It's a great site not only for Audi fans, but for fans of all cars. Thanks, Rob, for sending this to me! Great cars, great site! Well i have seen fake woodgrain in some Hollywood movie. Really this model was looking beautiful in the 80s.